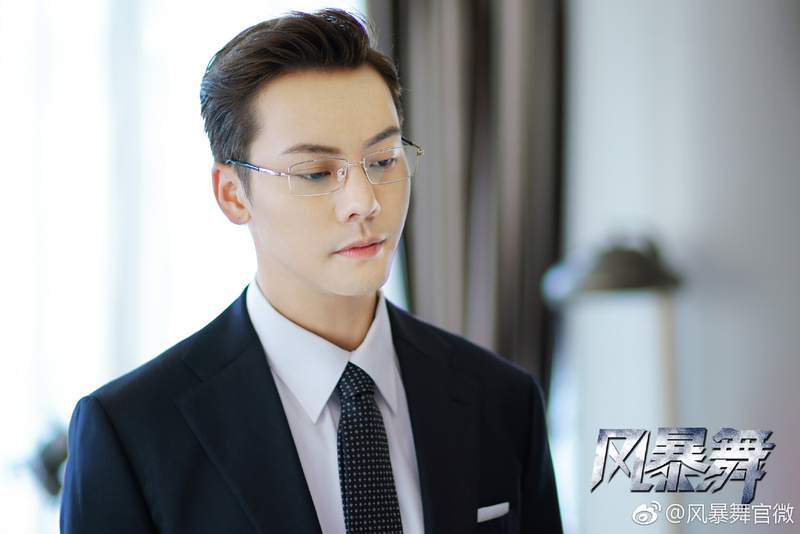 Li Junjie (William Chan) is orphaned at a young age after his parents, both elite scientists, pass away due to an accident. 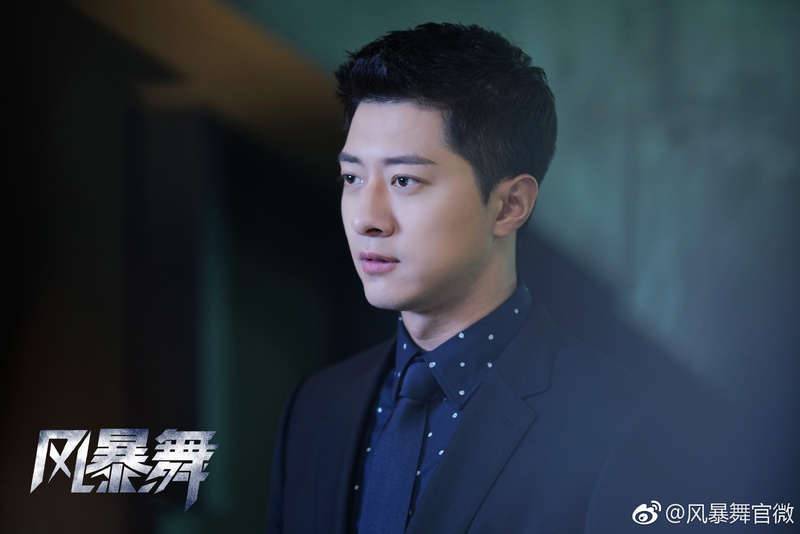 Sent back to his hometown Shanghai, relatives refused to take him in after hearing rumours that his parents betrayed their country. 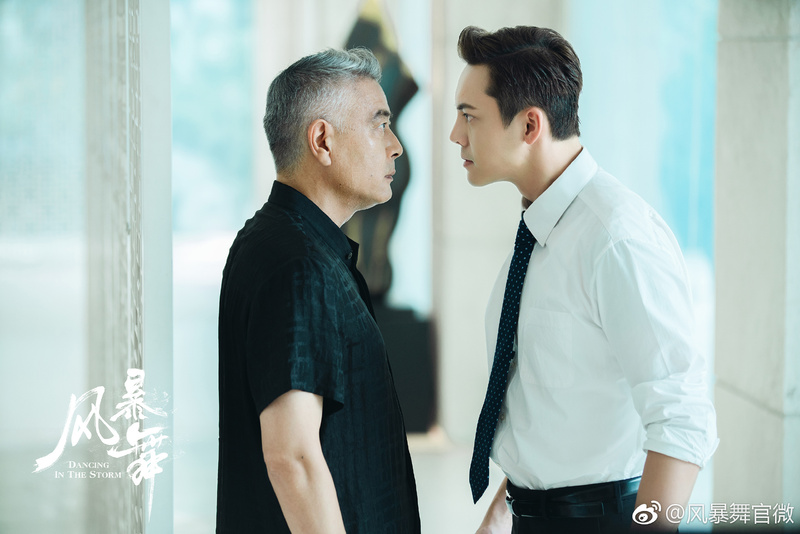 At the orphanage, he befriends Shi Yunhao (Guo Jiahao) and Chen Gang, with the latter acting as a father-figure for the two boys. 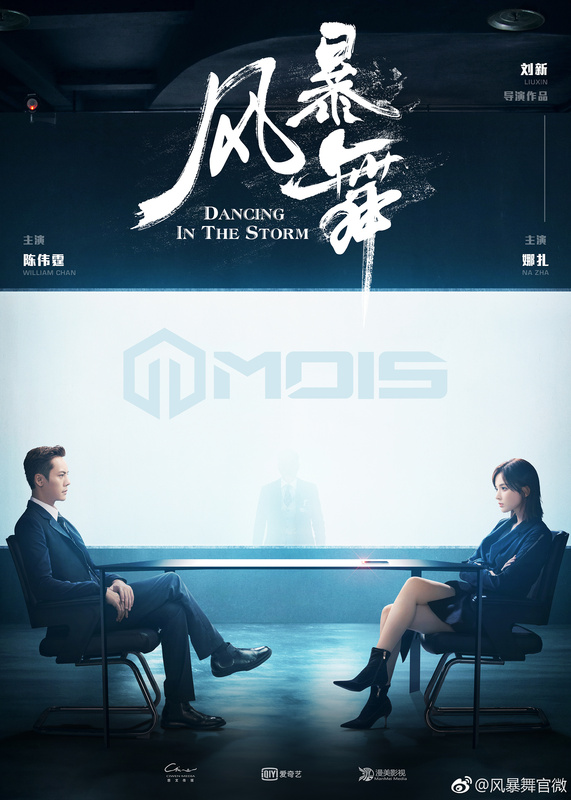 As young adults, Li Junjie and Shi Yunhao are hired as bodyguards by a private security company. 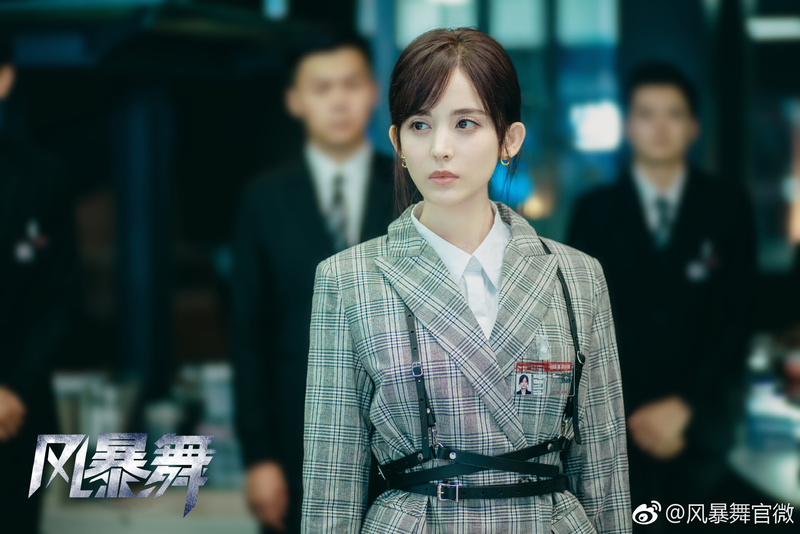 At the training camp, they meet Zhou Zixuan (Nazha), and both fall in love with the charismatic young woman. 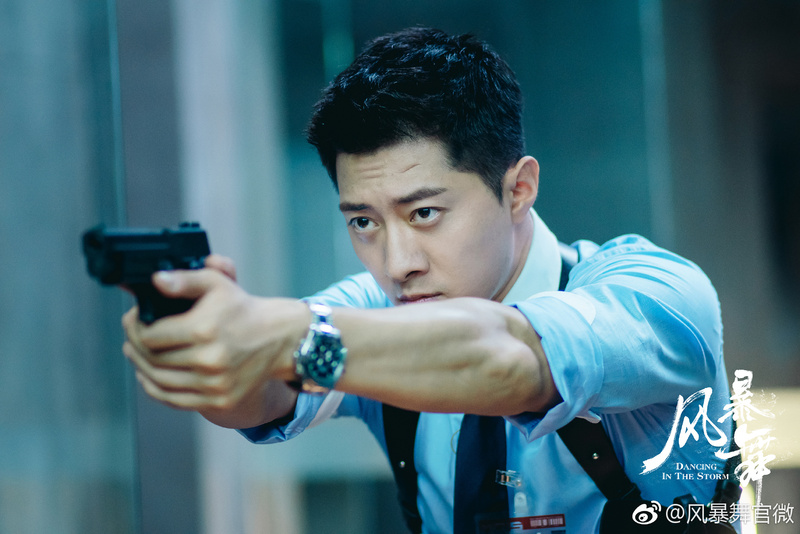 During a mission, Chen Gang is sacrificed due to Li Junjie’s recklessness, and he resigns from his position so he can devote his time to searching for the killer. 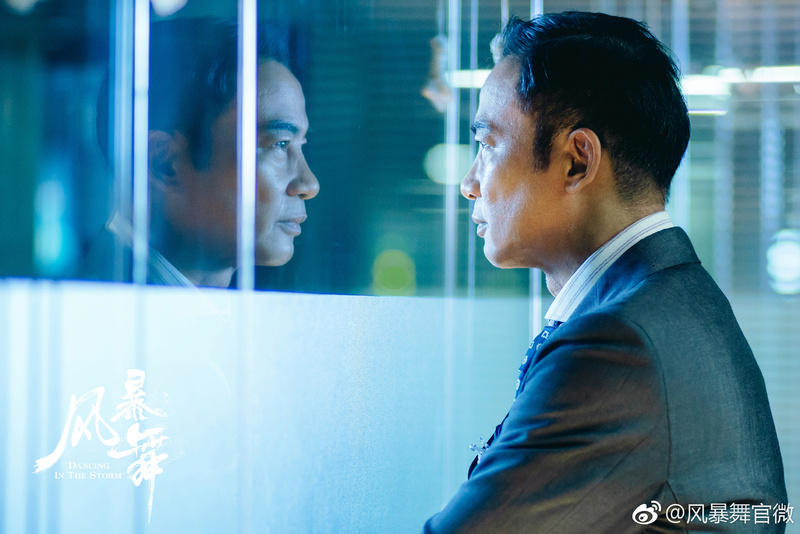 However, all the clues lead him back to the company he once worked for, and he becomes involved in an even bigger conspiracy. 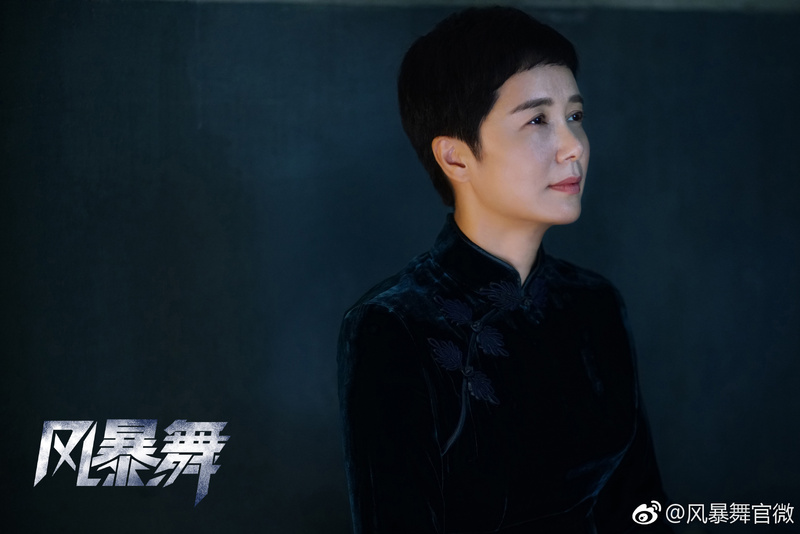 The 40 episode drama (the final version will probably have another 10 episodes tacked on) is helmed by Liu Xin (Age of Legends) and produced by Ciwen Media (Journey of Flower, Princess Agents). 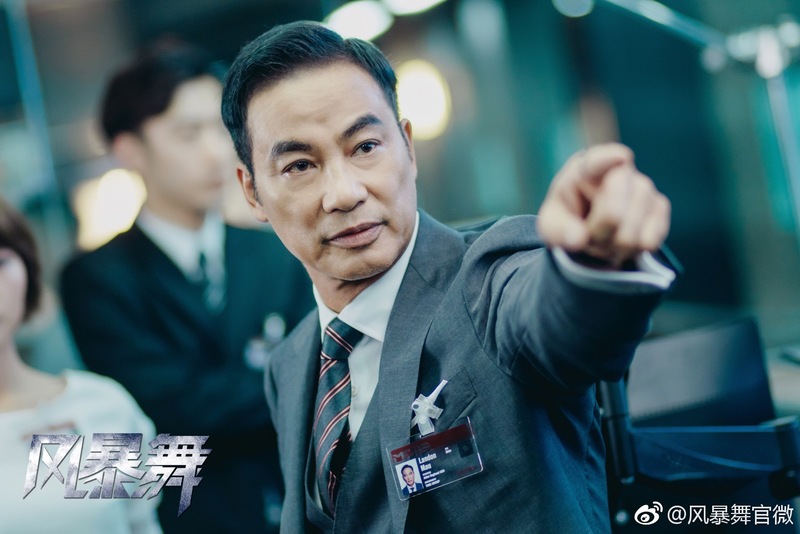 This entry was posted in Drama, Mainland China and tagged Gulnazar, Guo Jiahao, Simon Yam, Song Yanfei, The Storm, William Chan by XDramasX. Bookmark the permalink.